Come experience cultural harmony at the 21st Honolulu Festival March 6-8 on Oahu Hawaii, celebrate the people and culture of the Pacific Rim and Hawaii, offering dynamic dance performances, music, and exhibits. Best of all, attendees can enjoy the entertainment and more for free. Under the theme, “Creating Cultural Friendships with Aloha,” the Festival’s weekend of activities also features the ever-popular Grand Parade through Waikiki and the spectacular Nagaoka Fireworks display over Waikiki Beach. 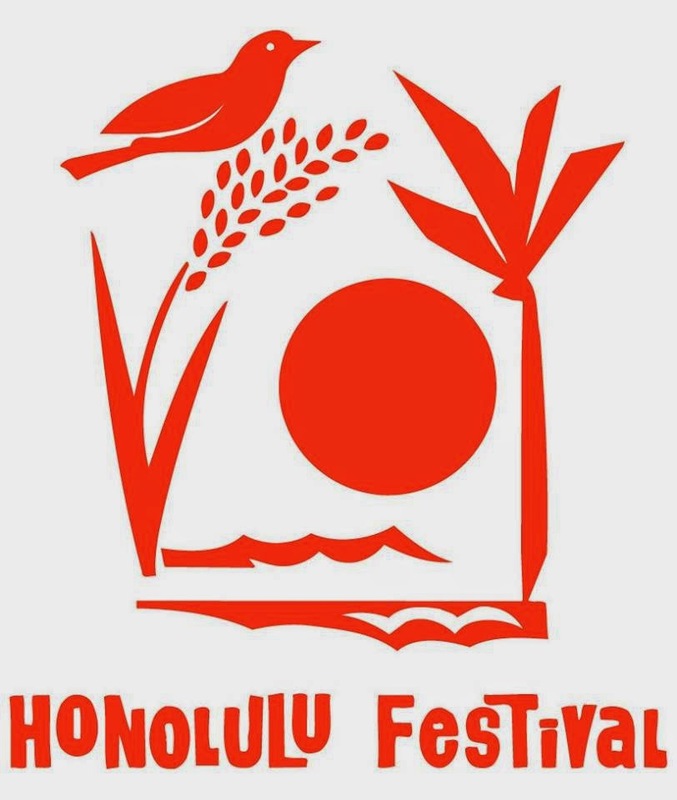 The popular Honolulu Festival on Oahu is considered by many as Hawaii’s premier cultural event, promoting understanding, economic cooperation and ethnic harmony between the people of Hawaii and the Pacific Rim region. Every year, the Festival attracts thousands of new and returning visitors interested in an experience beyond Hawaii. Enjoy the craft fair of more than 100 booths from Japan, Hawaii and other Pacific countries. Create your own crafts and learn tricks from participating exhibitors. This is an excellent opportunity to learn, see and experience other unique cultures in the Pacific region. Try it out for yourself, interact with the people from various parts of the Pacific Rim and come away with a great appreciation. The Honolulu Festival Foundation is committed to making the Festival and educational opportunity for the school children and community of Hawaii. Honolulu Attractions, Vacation Rentals By Owner, Restaurants, etc.